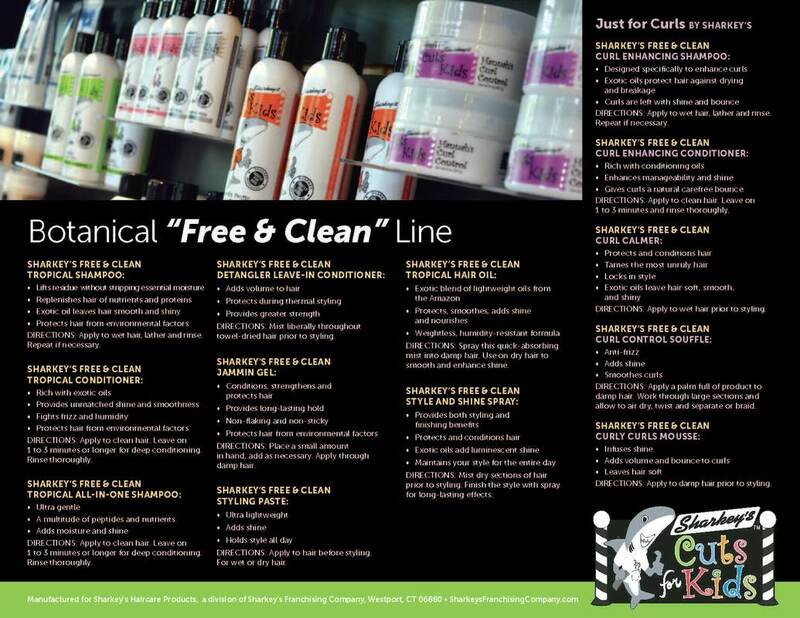 Get your Hair Care Products from the Company that Knows Kids! 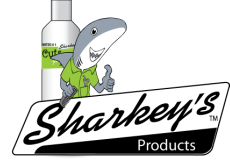 Manufactured for Sharkey's Cuts For Kids, a product of Sharkey's Haircare Products Company. We are the fastest growing franchise of kids salons and family hair salons, designed to cater to kids and families in all markets. 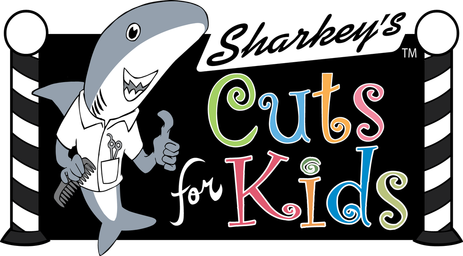 Voted #1 Kids Salon for 2016! 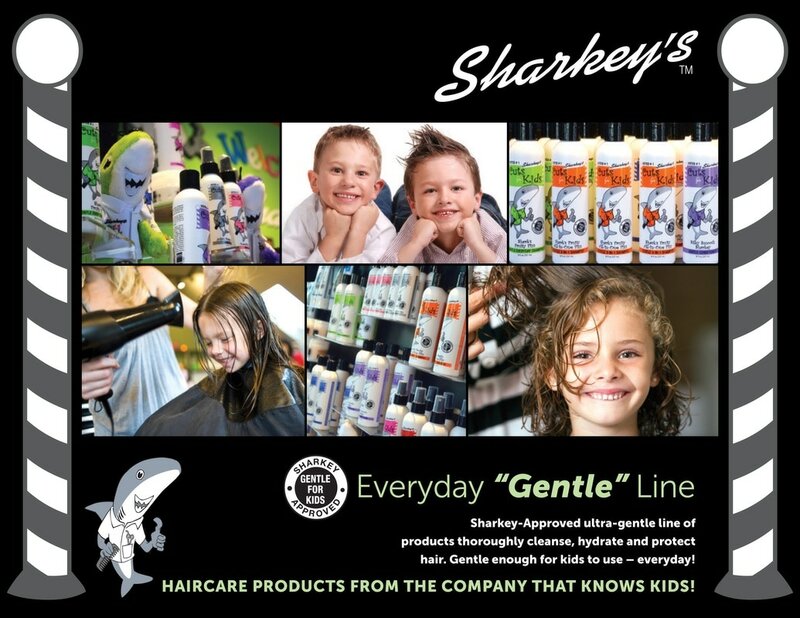 Sharkey - Approved Everyday-Gentle Line of products thoroughly cleanse, hydrate and protect hair. 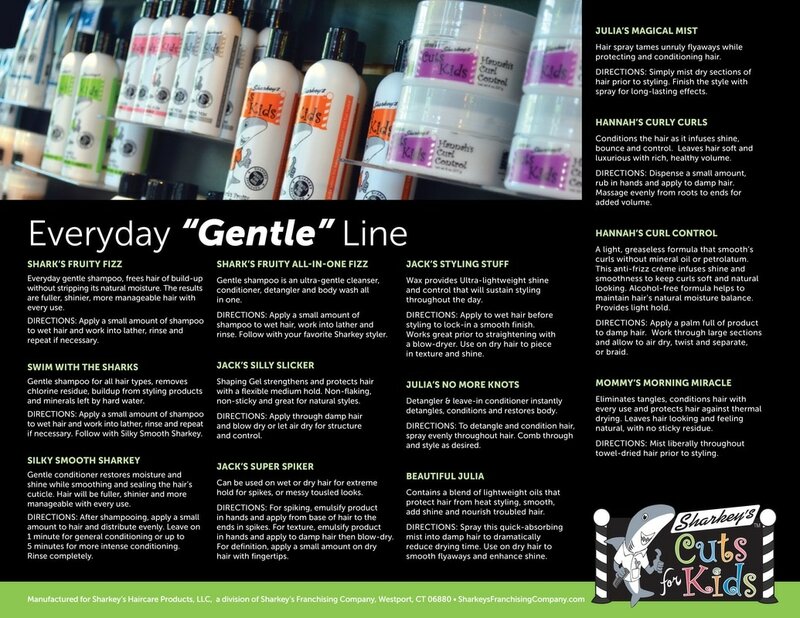 Gentle enough for kids to use — everyday! And good for kids of all ages! 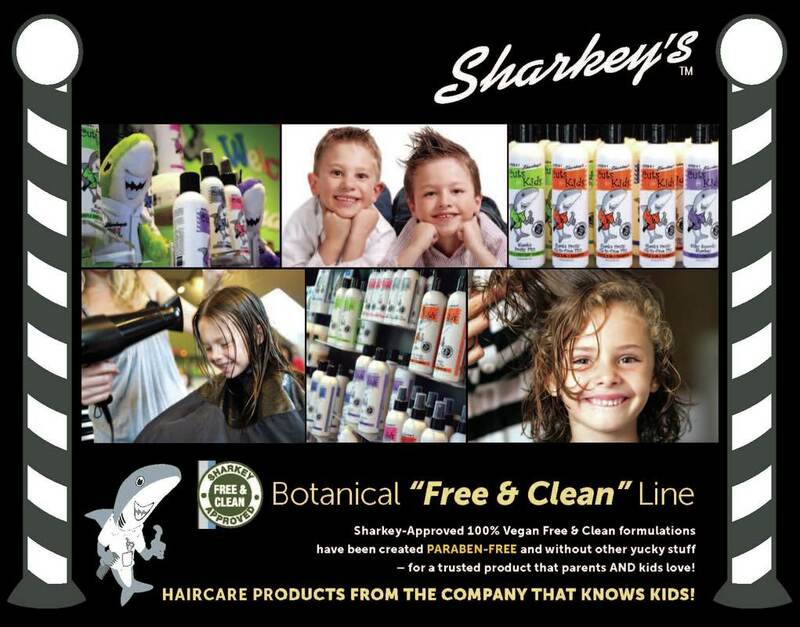 Sharkey - Approved Vegan Free & Clean Line formulations have been created PARABEN-FREE and without other yucky stuff - for a trusted product that parents AND kids love!